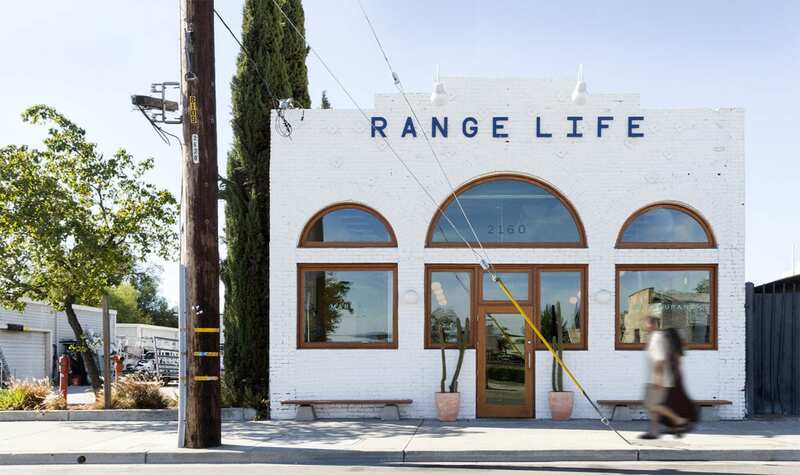 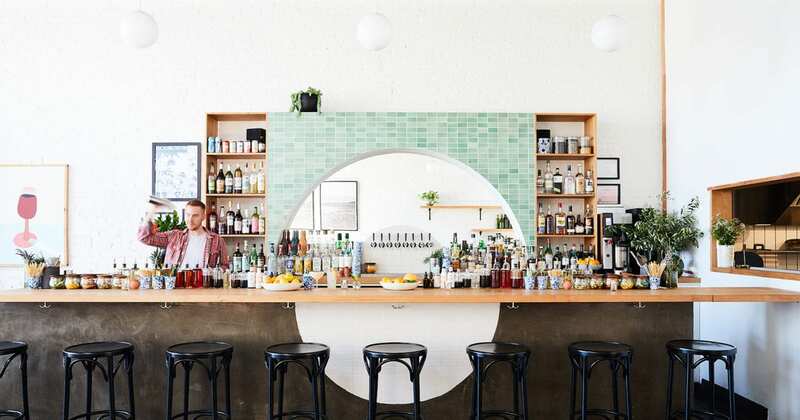 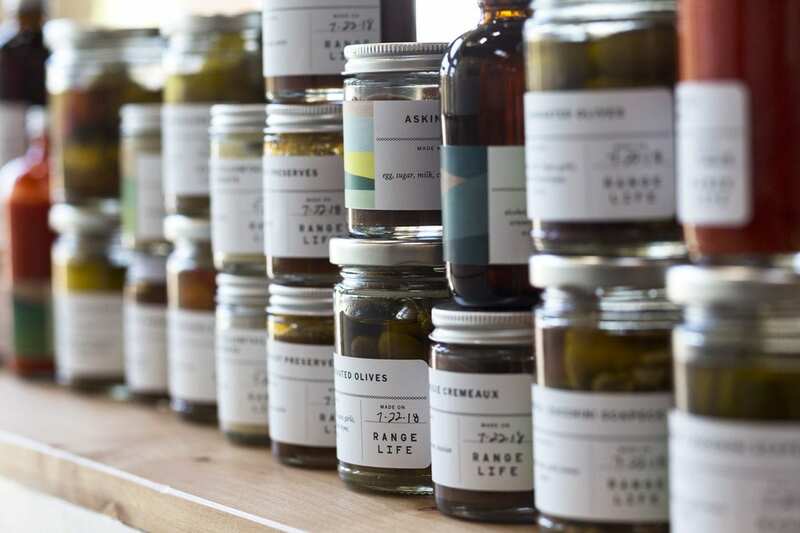 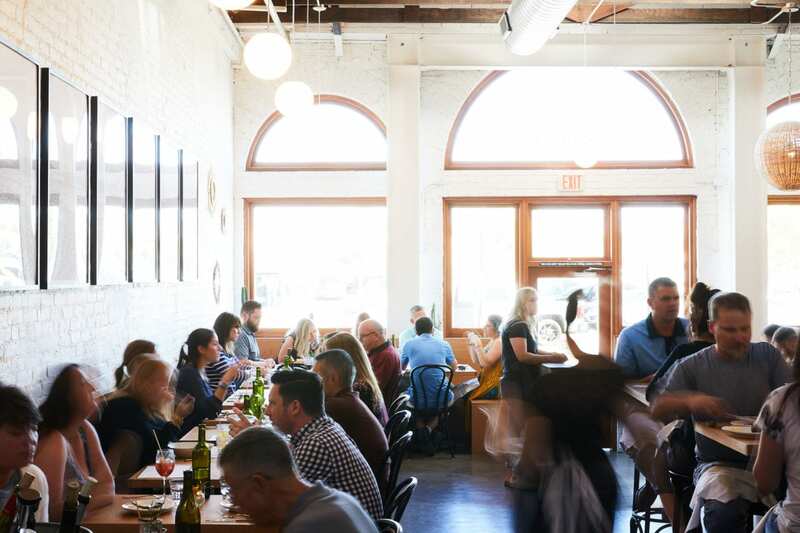 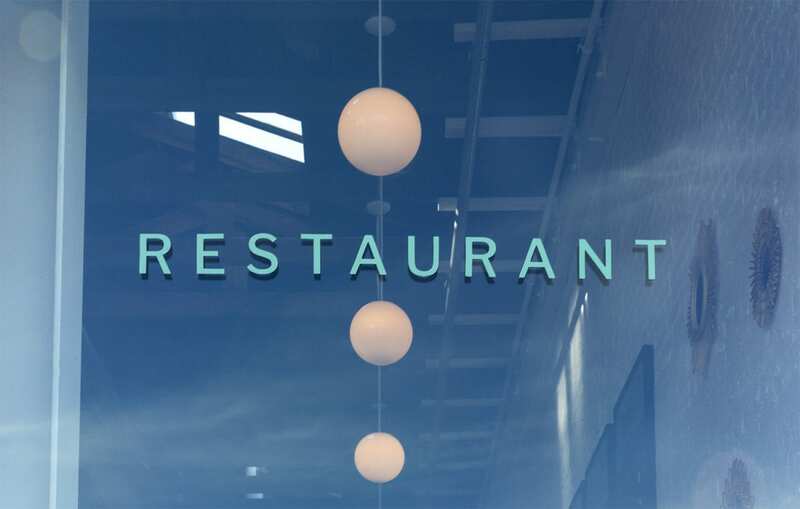 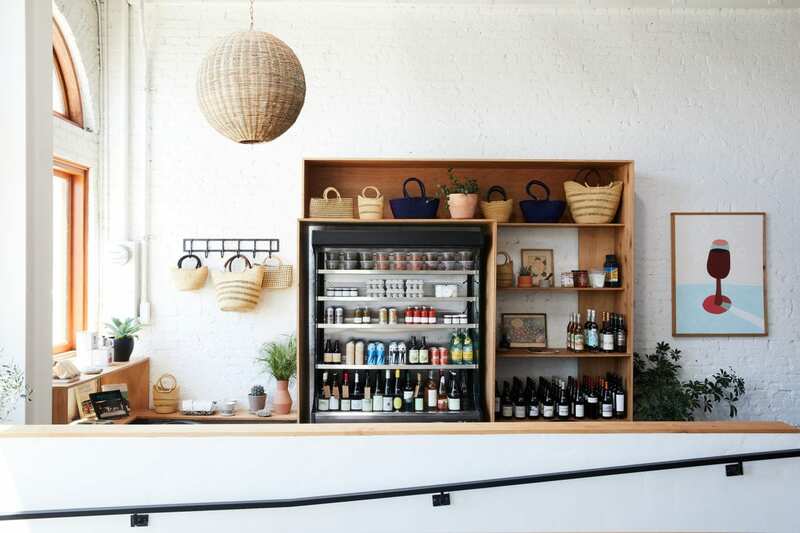 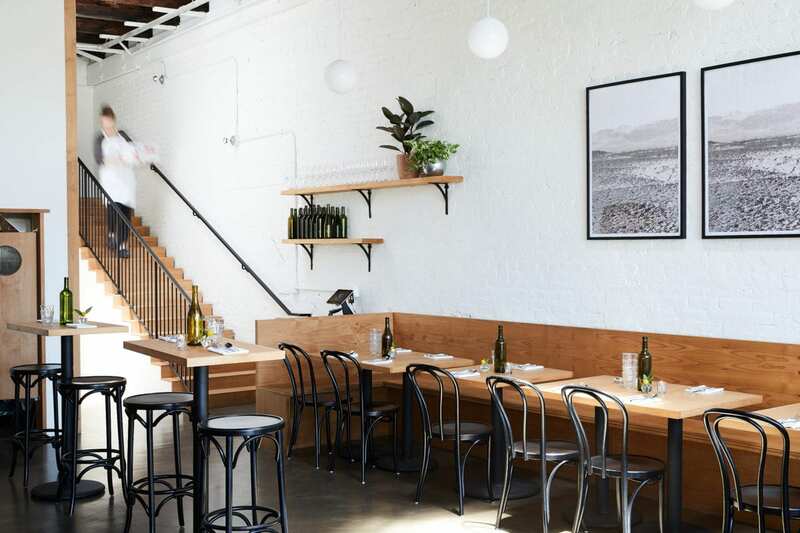 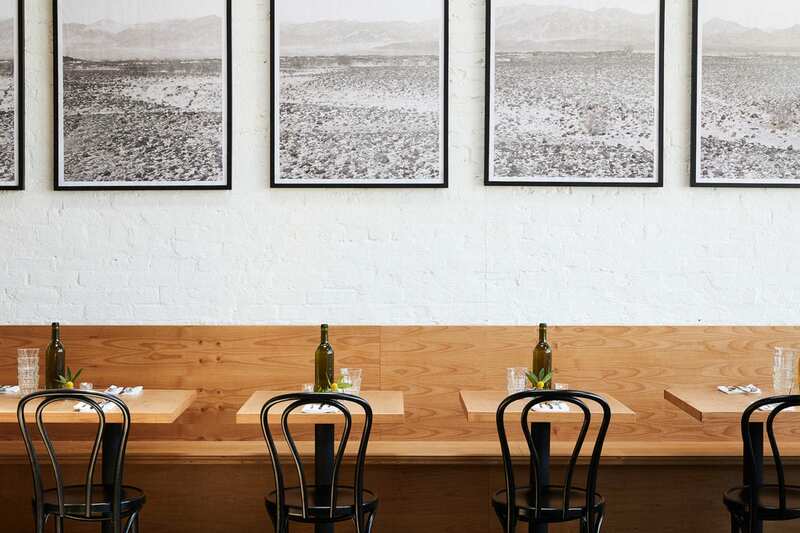 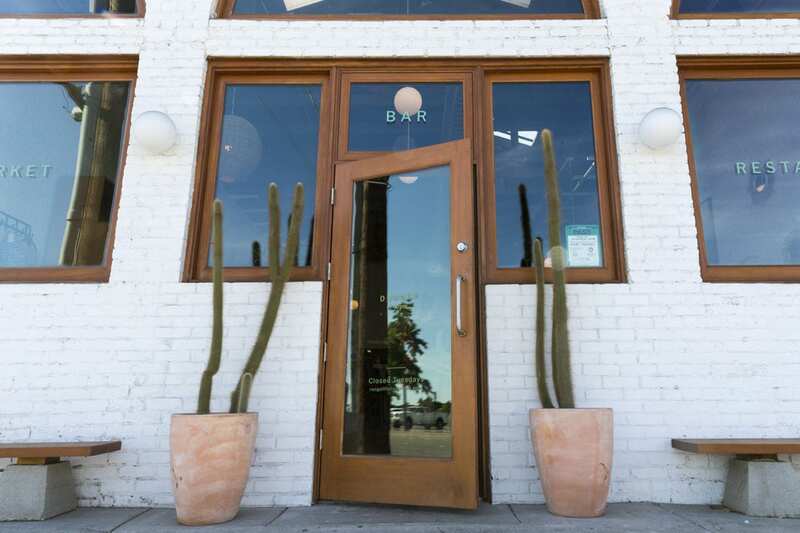 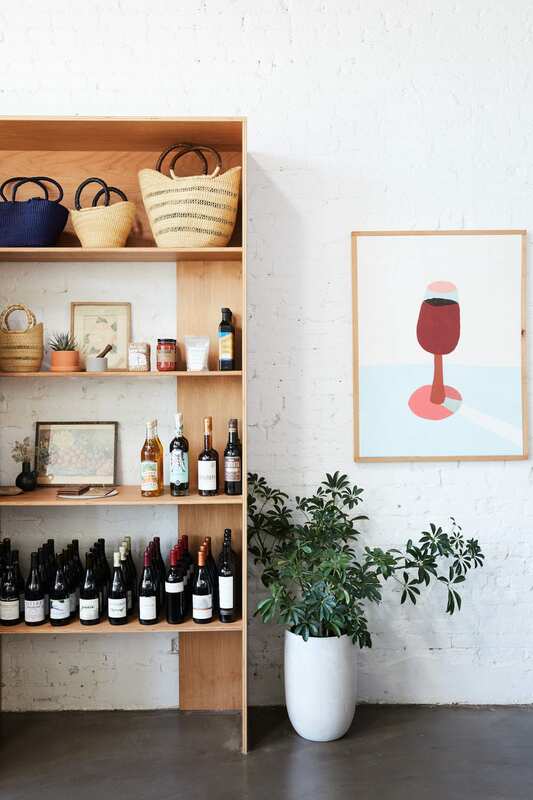 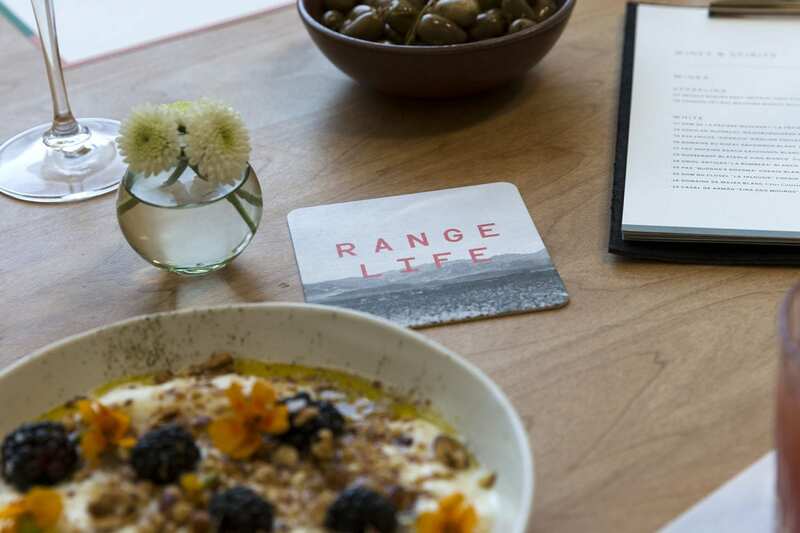 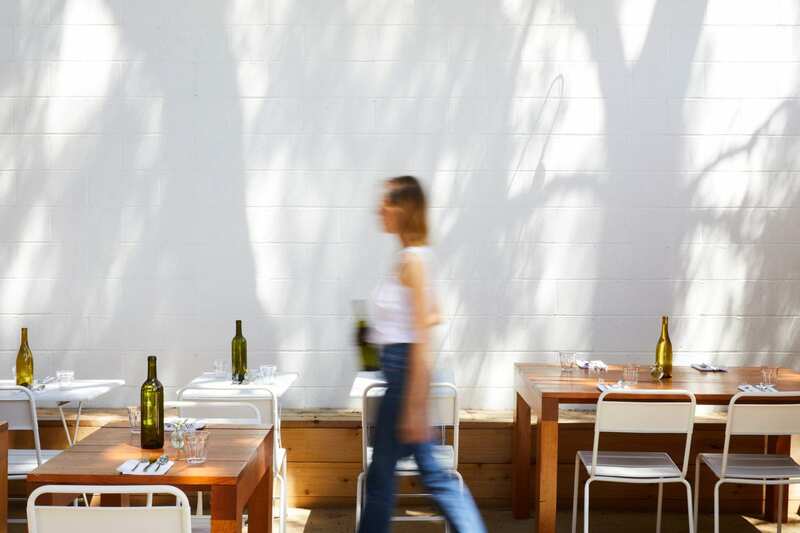 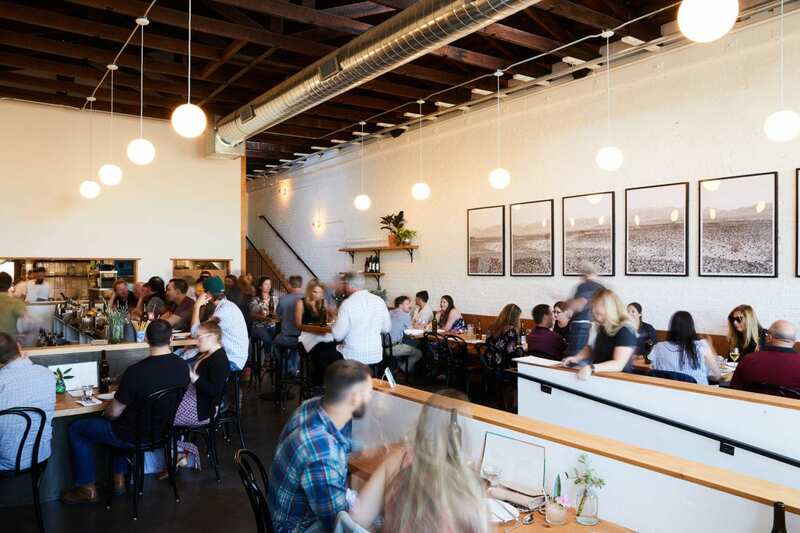 Range Life, located in Livermore, California, aims to strike a balance between the artful food found in a city and the relaxed attitude of the countryside. 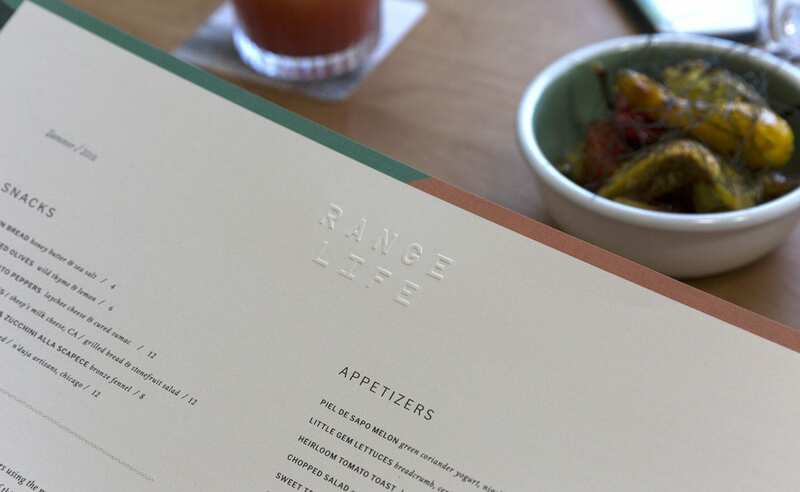 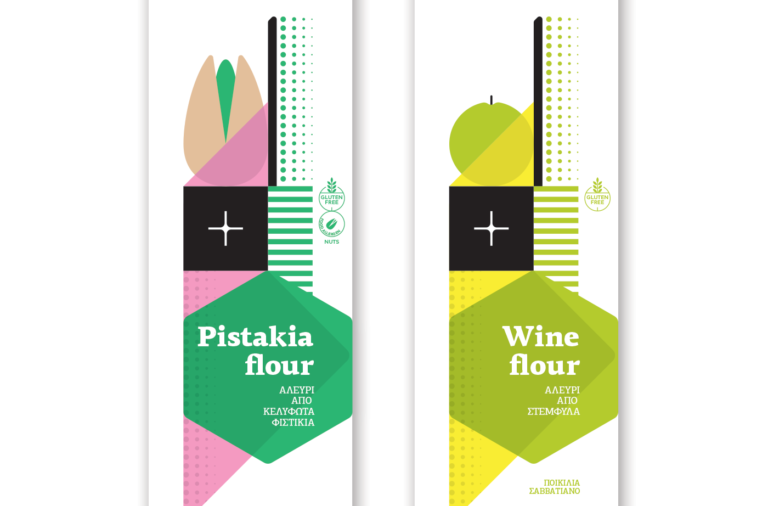 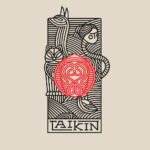 Jason Rothman translates this balance into the visual identity; seesawing levity and refinement across the menus by use of lighter softer colors, loosely geometric illustrations inspired by the surrounding environment, and open menu layouts. 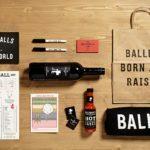 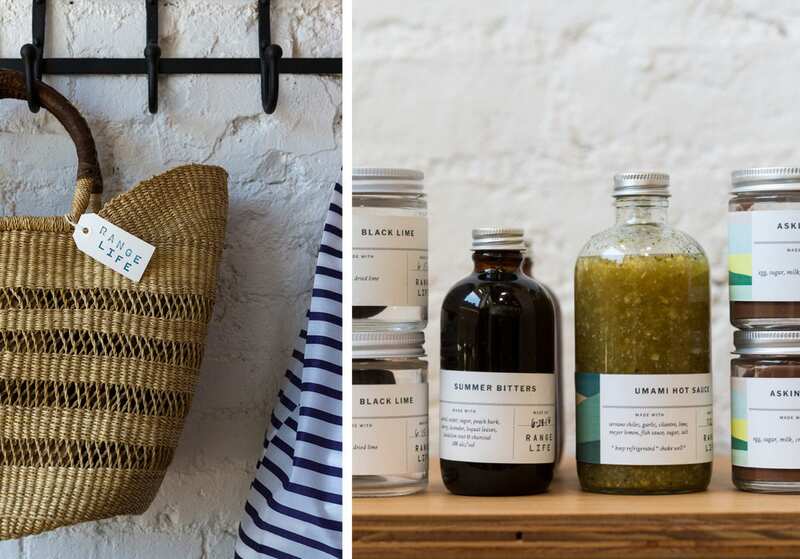 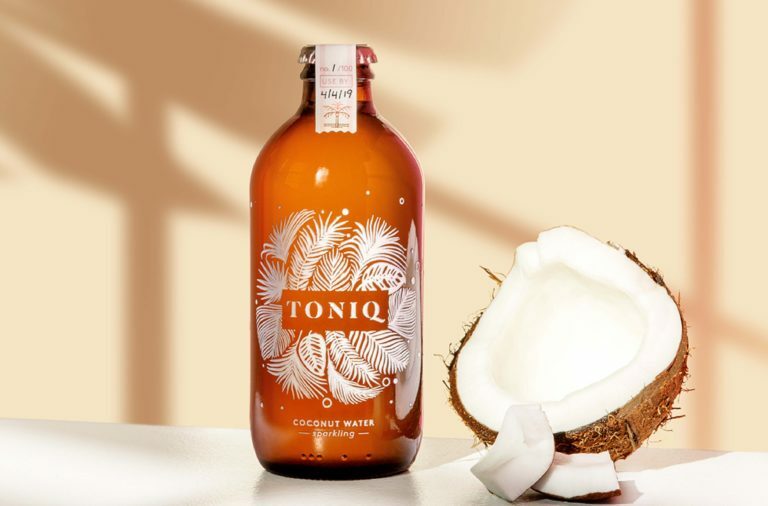 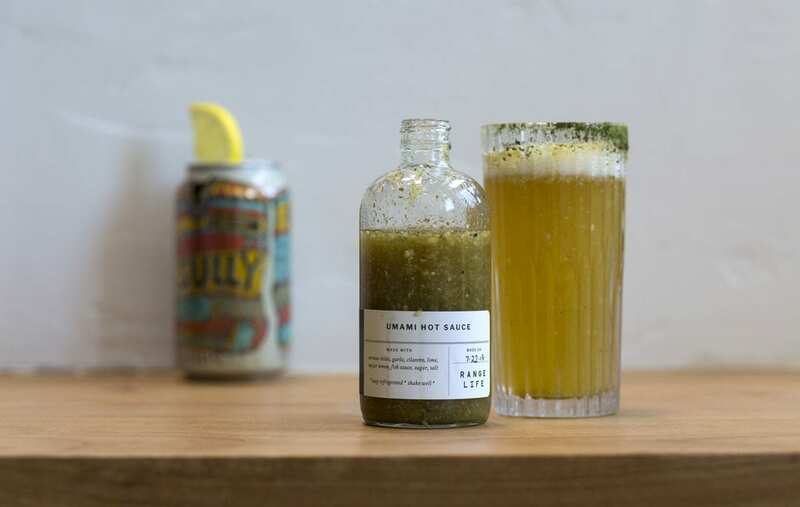 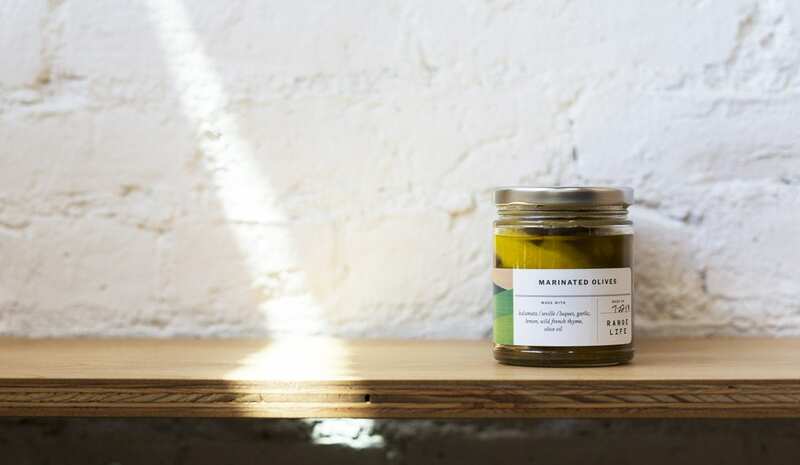 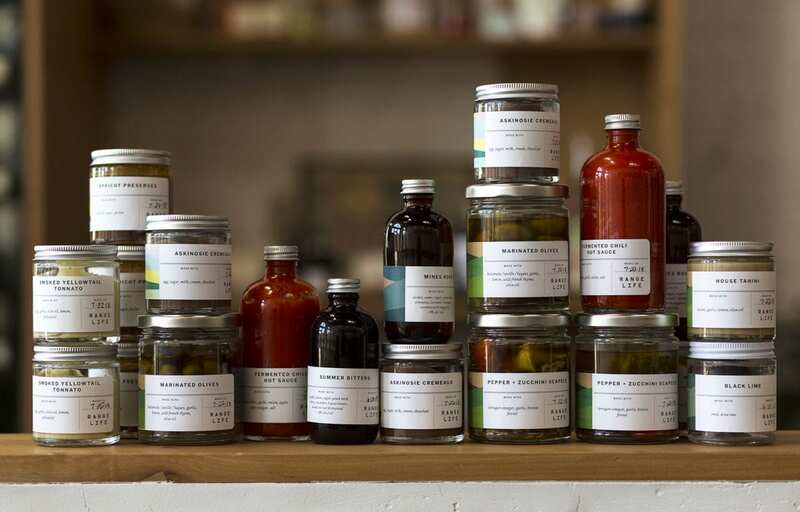 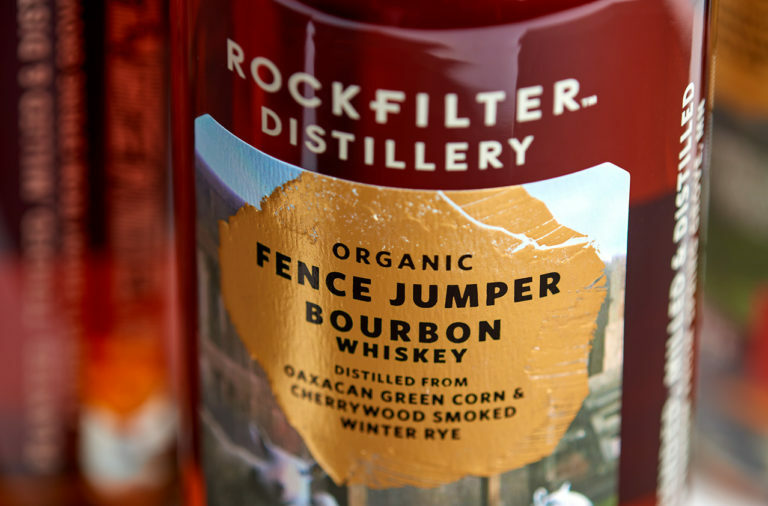 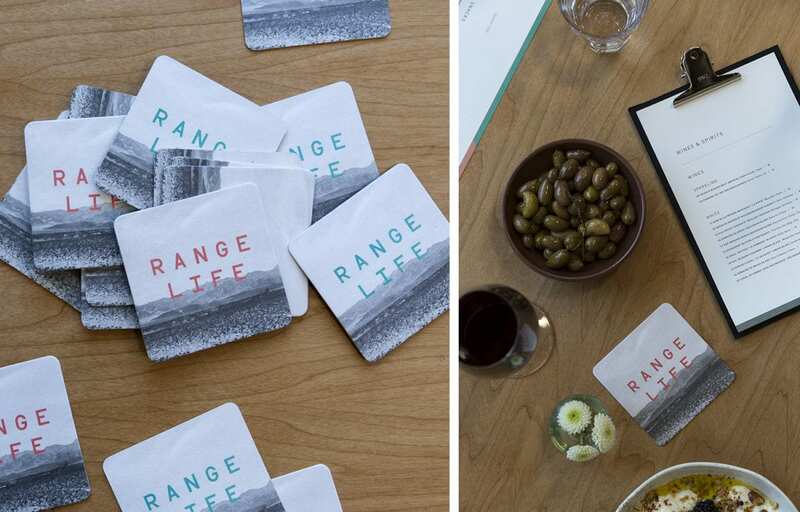 Packaging for products that the restaurant sells shares this look without coming across in the stereotypical ‘artisinally crafted’ hipster way; nothing at Range Life takes itself too seriously. 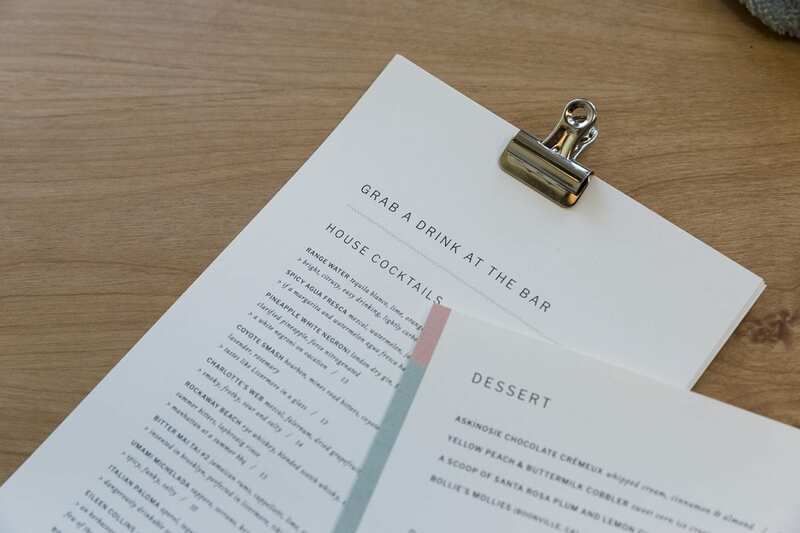 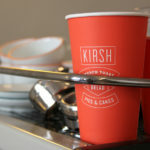 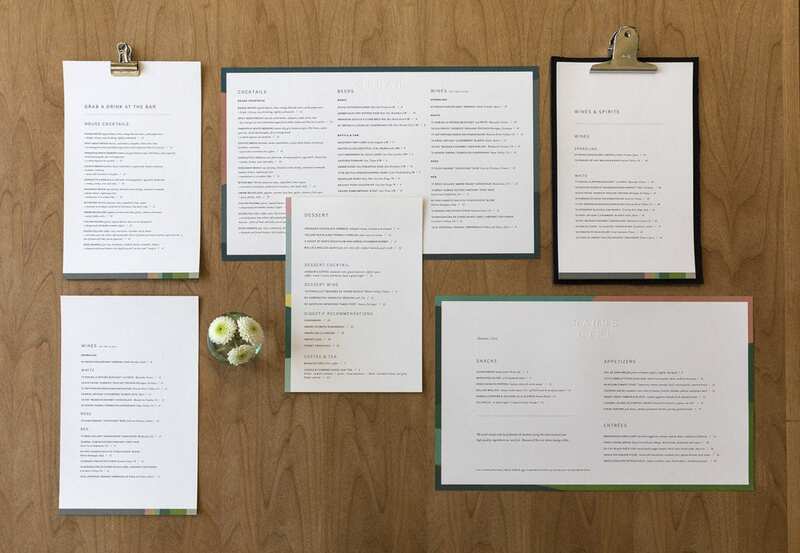 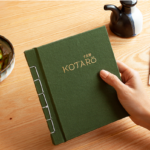 Even the copy found on the menus, in artwork, and in wayfinding is simple and straightforward. 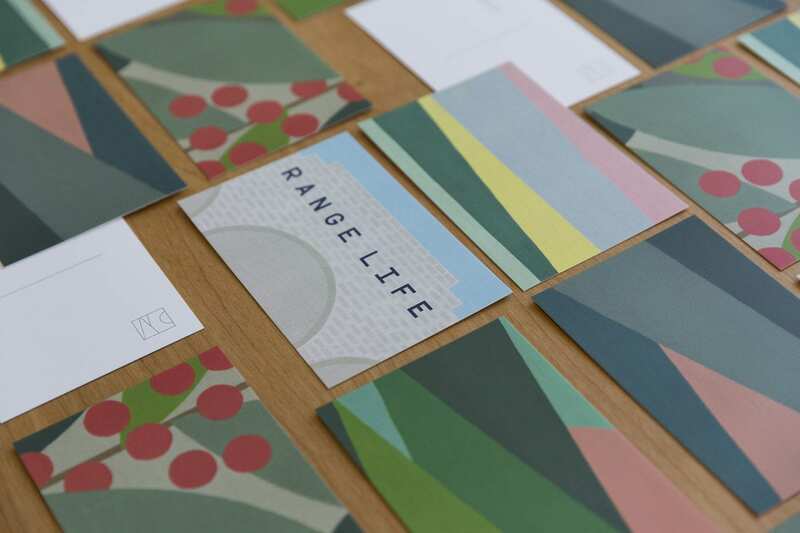 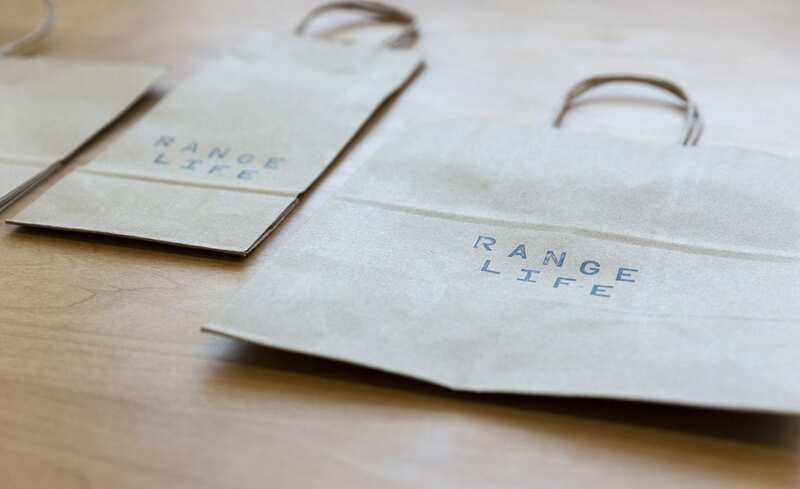 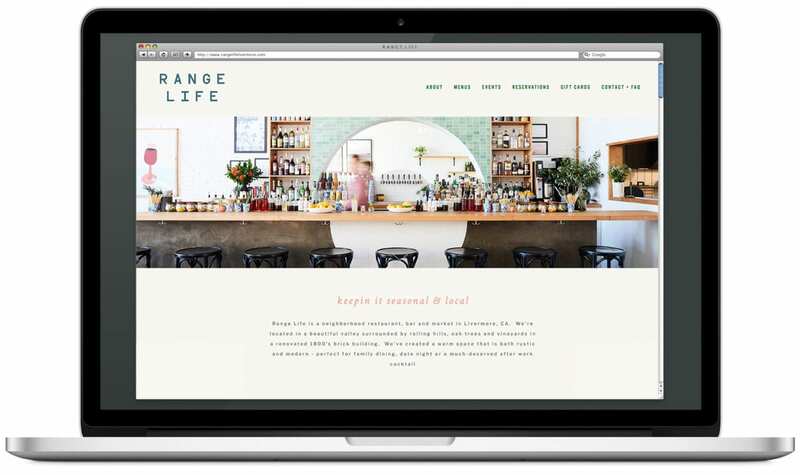 Range Life Branding, Illustration & Art Direction by Jason Rothman.